The Supreme Court in the case of The Republic v. High Court (Commercial Division, Accra) Ex-Parte: GHACEM Limited (AJ FANJ Construction & Engineering Limited as an interested party)has urged courts to hasten slowly in interfering with arbitral proceedings. The court’s conclusion was informed by the need to prevent High Courts from using the provisions in the Alternative Dispute Resolution Act, 2010 (Act 798) as an opportunity to “whittle away the functions of the arbitral tribunals and render nugatory the benefits that are to be derived from these arbitral proceedings as contained and provided for in Act 798”. In this case, AJ FANJ, a construction company, tried unsuccessfully to join GHACEM, a non-signatory to an arbitration agreement, as a party to an arbitration before the Ghana Arbitration Centre. The sole arbitrator refused to join GHACEM because GHACEM was not a party to the arbitration agreement. AJ FANJ, being dissatisfied with the ruling of the sole arbitrator brought an application under Section 40 of the Alternative Dispute Resolution Act, 2010 (Act 798) seeking the determination of a preliminary point of law. 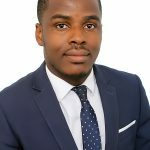 The specific question AJ FANJ asked the High Court to determine was whether a non-signatory to an arbitration agreement can be made a party to an arbitral proceeding. Unless otherwise agreed by the parties, the High Court may on an application on notice to the other party by a party to arbitral proceedings, determine any question of law that arises in the course of the proceedings if the Court is satisfied that the question substantially affects the rights of the other party. The learned High Court Judge, after satisfying himself that he had jurisdiction to hear the matter, joined GHACEM to the arbitration proceedings. This decision did not sit well with GHACEM. It, therefore, sought to quash the decision of the High Court. In GHACEM’s view, the High Court’s decision to join it to the arbitration proceedings was wrong in law. GHACEM argued that once the arbitral tribunal had come to the conclusion that it could not join a non-party to the arbitral proceedings, the High Court did not have jurisdiction to deal with the same point again since that would amount to an appeal of the decision of the arbitral tribunal. GHACEM also challenged the court’s decision to join it as a party to the proceedings since in its view “arbitration is a voluntary agreement of the parties and the decision of the High Court in making consequential orders amounted to an error of law.” Lawyers for AJ FANJ argued that the High Court did not exceed its jurisdiction. The main issue before the Supreme Court was whether AJ FANJ’s application before the High Court fell within the scope of the matters that could be considered under section 40 of Act 798. In other words, the court’s duty was to determine whether AJ FANJ’s joinder application arose in the course of an arbitration and therefore within the scope of section 40. The Supreme Court, therefore, quashed the decision of the High Court. 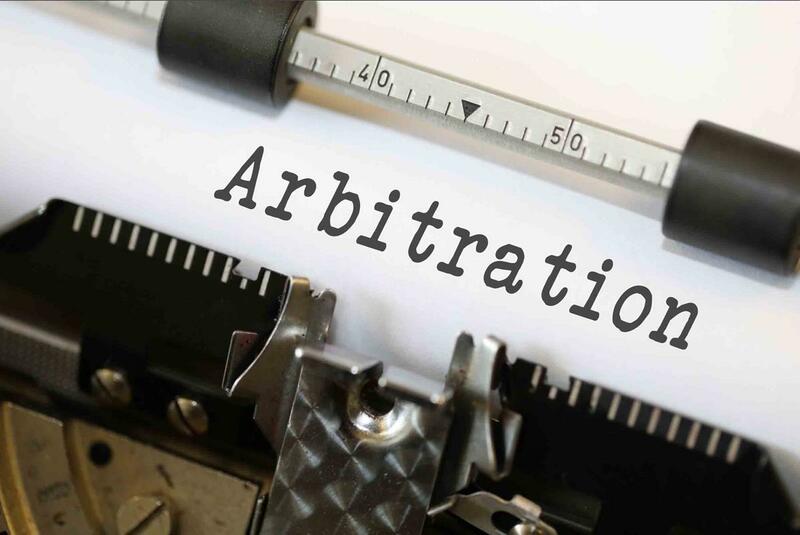 The court took the opportunity to reaffirm its willingness to respect the decision of parties to go on arbitration by interfering as little as possible. “As we have stated elsewhere in this rendition, the main purpose of an arbitration is to settle the dispute outside court or without the influence and intervention of the courts”, the court noted. thank you Samuel. This is very enlightening.